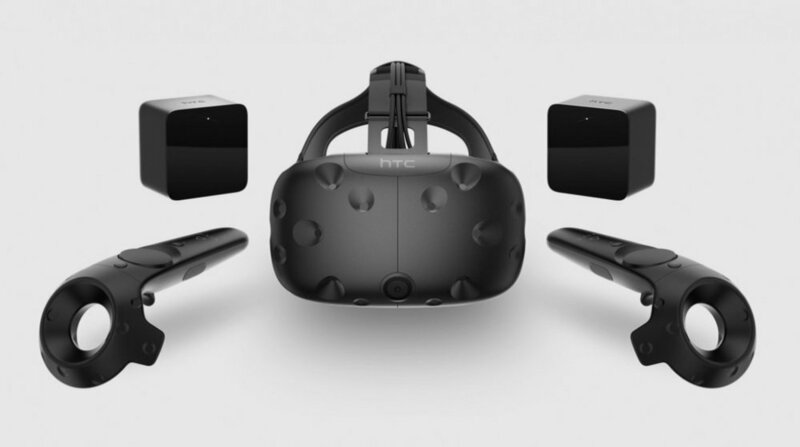 Simon, the author of BIM 42 blog, explores the use of the HTC Vive headset with Revit. This article has been republished here with permission. You can read the original post here, or you can continue reading below. This article has been republished here with permission. You can read the original post here.